As soon as you plan to buy new LCD or LED TV, the first thing that question yourself is What should be the size of the TV. HDTVs now come in various screen sizes which keeps a consumer highly confused as what tv size is the best fit or the most suitable for him/her. To ease the confusion and to help you make your decision final, here in this LED TV buying guide, we’ll discuss that factors you need to be concerned about when making your thesis on the size of your next tv. 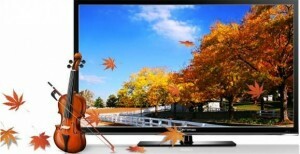 This article is part of TV buying Guide which includes comparison between lcd, led and plasma tv. What size of LCD/LED TV should I buy ? 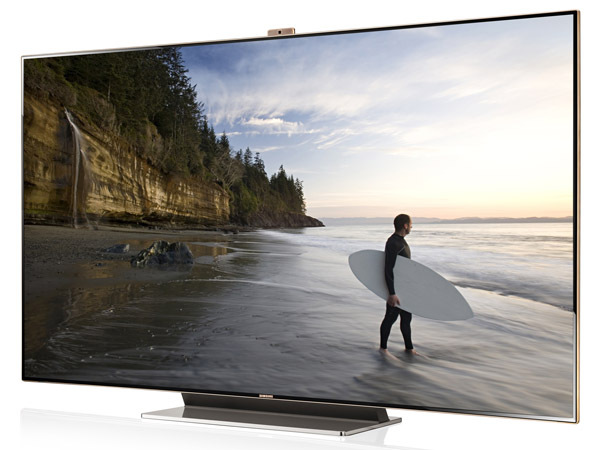 HDTV comes in several display sizes like 32 inch, 40 inch, 42 inch, 46”, 50 inch, 55 inch, 65 inch and 80 or 84 inches. Most often we’re confused between two close sizes like whether I should buy 32” or 40 inch LCD/LED TV? whether 40 or 42 ? whether 50 or 55? If you’ve been thinking that there is just 8 inch difference between 32 and 40 inch LED TV, you’re wrong. Display size is generally measured diagonally and apparently which seems like 8 inch difference is actually about 56% difference in the viewable area. Further, if you’re moving from a 27 inch TV to 32 inch LED TV, the screen size will be wider but the screen will not be taller. So, you see – it is not a mere and easy difference which adds further to the confusion. See the image of comparison chart of LED TV screen sizes below from Consumer Electronics Advisory Group which gives you fair idea of what the difference meant in terms of viewable area. The Bigger, the better – This is the general perception of consumers. They want close-to Theater-like experience on their next TV. I mean who doesn’t want that. Even I do want but in theaters, there is considerably good distance between the screen and our position. TV Too big is too bad if your room is not big enough. It will cause you eye strain and easy fatigue. You won’t be ideally able to watch your tv for longer duration so choosing ideal tv size according to the room size is utterly important. Different experts have different theories for what the ideal viewable distance from the TVs should be. 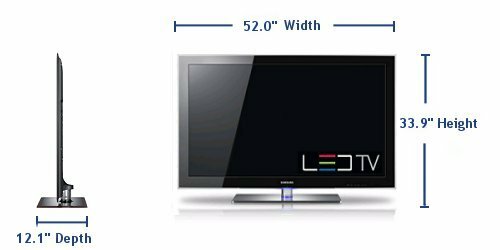 32 inch is the standard size or the starting size recommended for LED TV. So, lets talk about the distance required for other tv sizes. 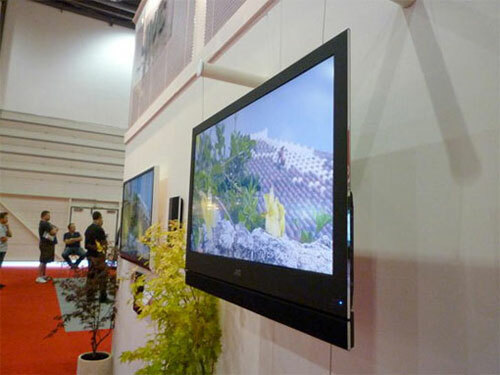 For 40-42 inch HD-TV, the distance between tv and the viewer should be more than 5 feet. For 46-50 inch LED tv, the distance from the screen should be 8 – 10 feet. For larger screens, the distance should be large enough and the room should be spacious enough to fit that kind of TV and your family members together. Of course, these distance rules are not strict. Actually, it depends on the comfort level of viewer as well. Some viewers prefer to watch tv from a close range and are habituated to that. So personal taste also matters but don’t get too carried away by your personal taste – That’s all I want to say here. You should also see the overall design of the TV. The bezel size, how thick the tv is. How do you want to place the tv i.e. on TV stand or wall mounting. 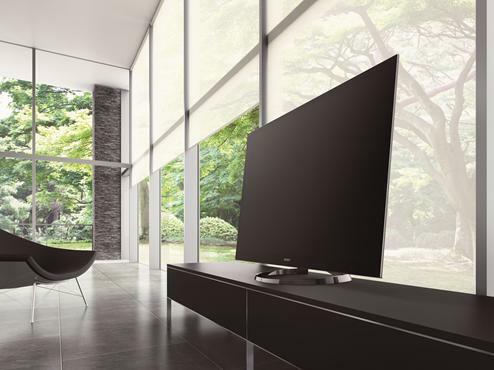 Nowadays, TV are not just a rectangular box but a display of beauty and design. The thinner it is, more beautiful it looks. Also, the less bezel dimension is, the more space for display screen and reduction in overall tv size, hence better design. Full HD i.e. 1080p, nothing less, is what your LED TV must support and fortunately all new LED TVs of size 32” or bigger supports this resolution. This is where I want to add one more point. If you’ve have a 40 inch tv with 1080p resolution and if you have a 65 inch tv with 1080p resolution, the display and the pixel density of 40 inch tv will be crisper and hence will be noticeably better if you’re going to use your TV with computer. Further, we do not always get Full HD content i..e. 1080p content on our TV. 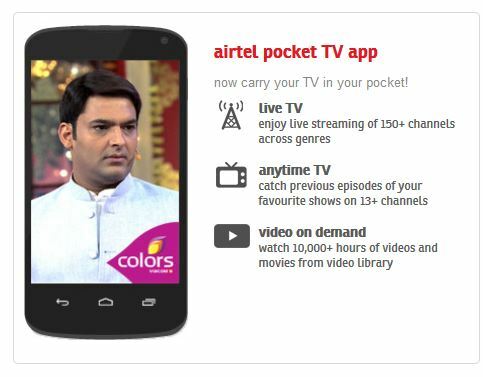 In India, not all channels are available in HD. Hence the bigger the size of LED TV is, the pixeleted the content of lower resolution will look on it as TV will try to upscale the content to fit its native resolution. So, with a bigger TV, you need to have high-definition good quality content to enjoy the detail, quality and viewing experience. If you know nothing about resolution, don’t bother too much. Just get a TV that supports Full HD i.e. 1080p resolution. Recently manufactures like Sony and LG unveiled 80 inch and larger LED TV in UD resolution (ultra definition) or 4k i.e. 4 times Full HD resolution which is just amazingly impressive development in home entertainment niche. Even ITU has approved a new standard for 8k or UHD (Ultra High Definition) resolution LED TV which is being developed but which will reach to us in future not now. The bigger the size is, the higher budget you need to set for it. Larger size comes with a premium price. SO, budget consideration is also one of the deciding factors when buying led tv. If you need a larger tv but doesn’t have the required budget, set your purchase plans aside then. If you’re of the sort who doesn’t have to care about pricing, then buy what you want and what you need. I hope, after reading this article, you might have cleared your confusion about led tv screen size and made your decision as to what should you stick for now. Continuing this buying guide, we’ve also discussed about 3D TV and whether it is the right time to buy 3d tv or not. Thank you for posting this helpful information, Saurabh. It supports HD in every room, so I finally have an excuse to go out and replace the old CRT sets in my bed and guest rooms. This is a great guide because I wasn’t sure how big of a screen I could get for those rooms without dominating the spaces. This a helpful guide, but I still need a little help. Thankfully, I work with a girl at DISH who knows practically everything there is to know about HDTVs. She’s going to go window shopping with me, and once we find the right TV, I will go find a good deal on it online. I look forward to your 3d TV article because I have been considering upgrading my living room to 3D. Thanks again! The said Toshiba LED TV is available at about Rs. 36-37000 online whereas LG LED is available at 48.5-49,000 online (considerably cheaper than the price quoted by you). You can even opt for cash on Delivery online for safety if you don’t purchase products online usually..
Picture quality is the best in LG here as the display is IPS panel (which is costly). Also, for fast moving scenes, this will produce more natural result. LG is more universal in comparison to Toshiba in India.. But the question you’ve to ask yourself is – Is it worth investing additional Rs.10,000? Sometimes, taking a look and experience in person helps make the decision easier as these things are better felt and experienced than read about. Also, confirm whether you’re getting 1 year warranty on LG or 3 years? Because, I’ve looked up online and found that LG is providing 1 year warranty whereas Toshiba is providing 3yrs warranty on the said model. Hi I’m trying to decide between a 60 inch or 70inch led or plasma TV it would be going in a basement 12 feet wide and 10 feet from the couch to the TV . What size would u recommend and what brand ? I’ve been doing my reaserch but there is so many mixed opinions on a good brand. If anyone has experience with a good brand please let me know. 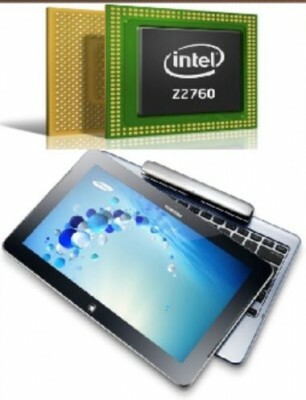 I want to buy Toshiba40pu200. Please guide is it agud deal.